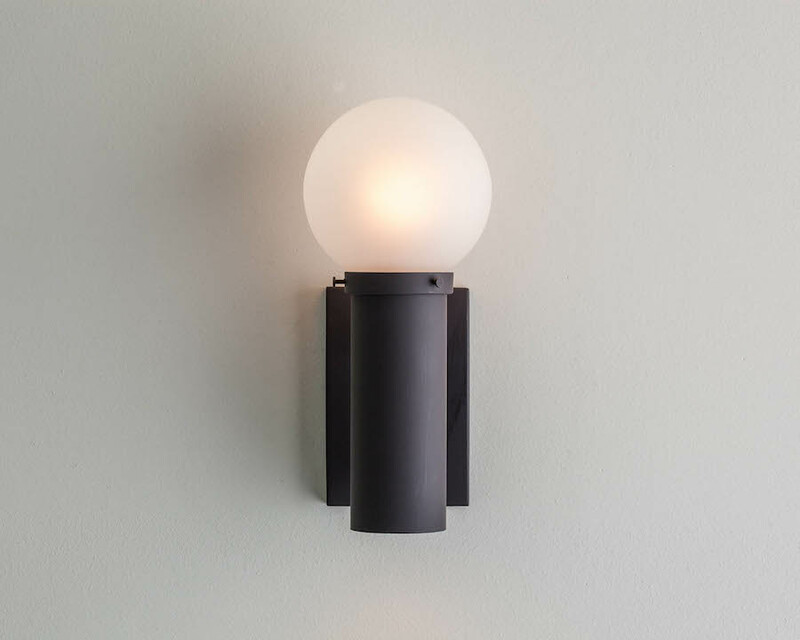 This metal and glass sconce has an industrial appeal with its clean lines and geometric components. 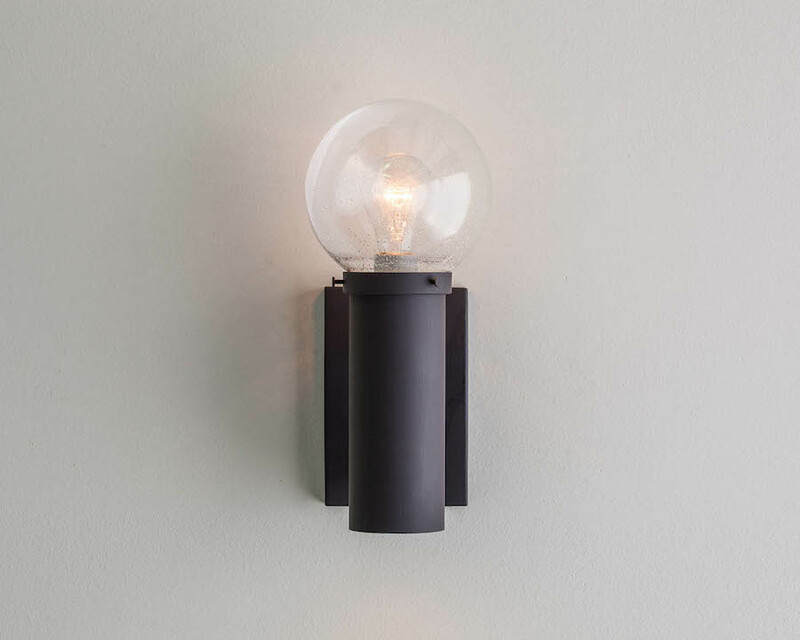 It's comprised of a cylinder, a simple glass globe and offers a concealed downlight. 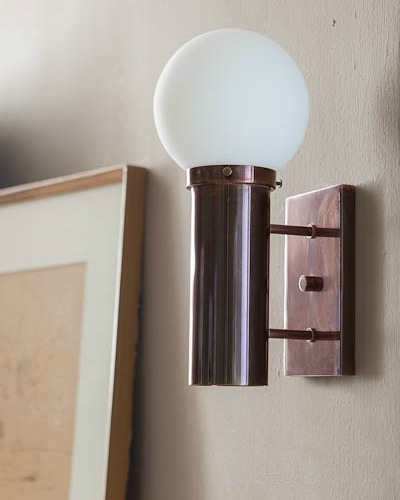 The Owens Wall Sconce has a minimalist yet elegant look, a perfectly subtle complement to any décor. Five available glass types for 6" globes: clear, seeded, bristol, opal, or acid etched. Two available glass types for 7" globes: clear or seeded. Can be made without a switch and wired for a dual circuit so the controls are at the wall. 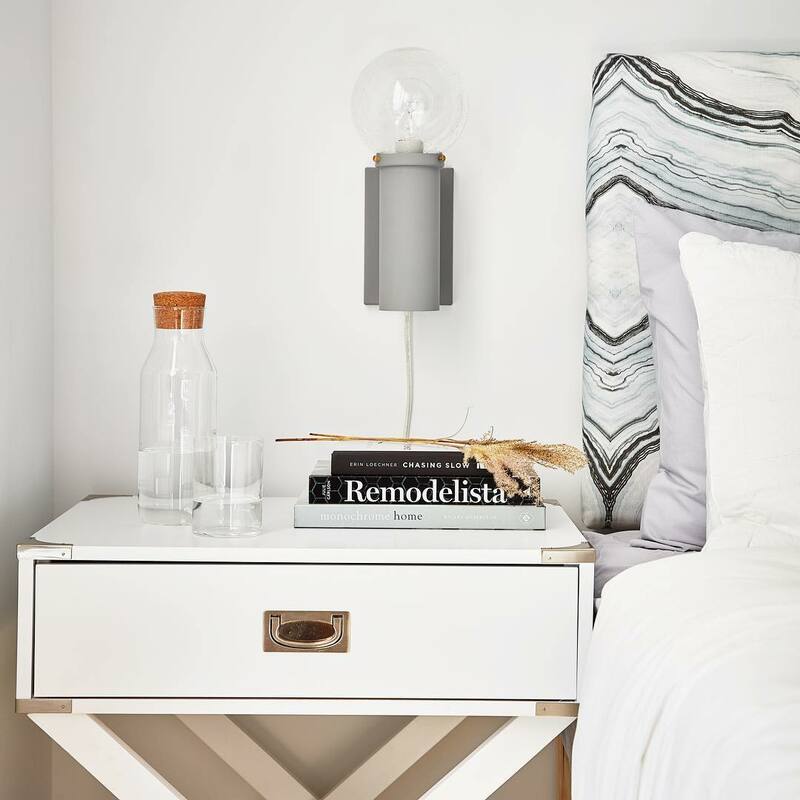 The Owen's versatile, handsome lines fit right into any space. 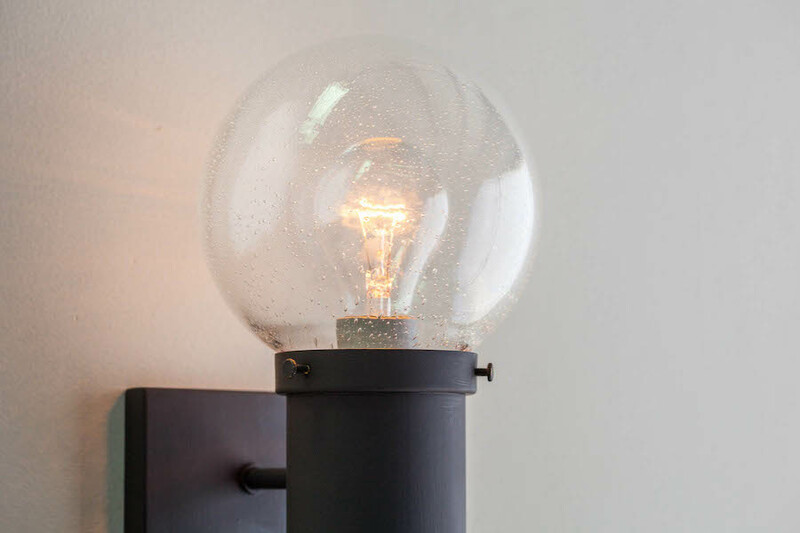 A blown glass orb and minimalist metal tube. UL Listed for your peace of mind. Available as damp/dry listed fixture. Also available as exterior UL wet listed at an additional charge. Adaptable. 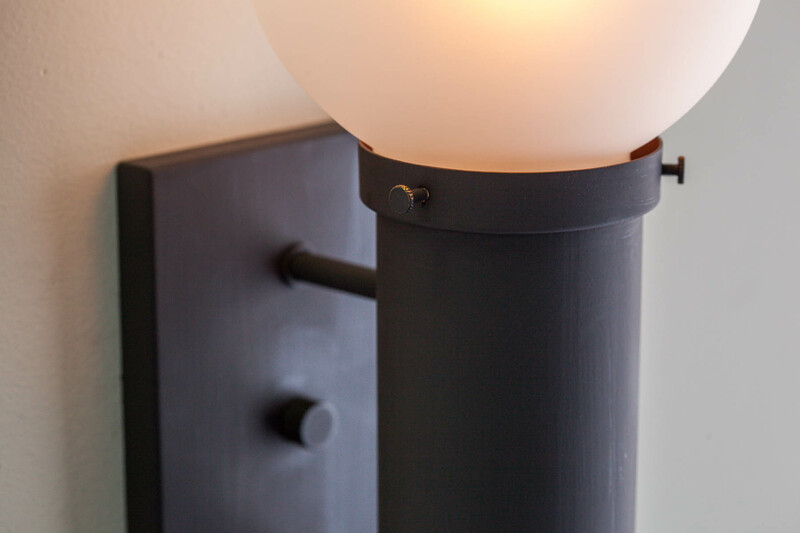 From the finish, to the glass, your clients can impact the look and feel of this fixture to make it their own. Practical. 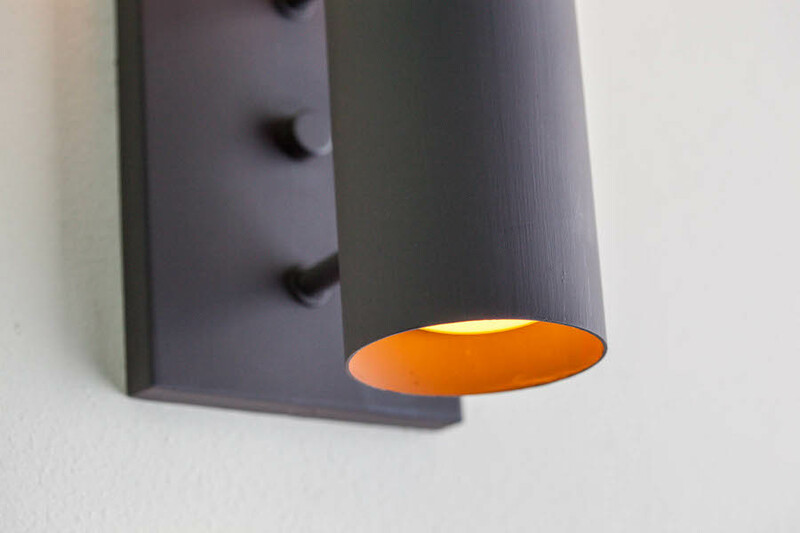 Simple and minimalist, The Owens offers 3-way functionality and the ability to set task lighting.